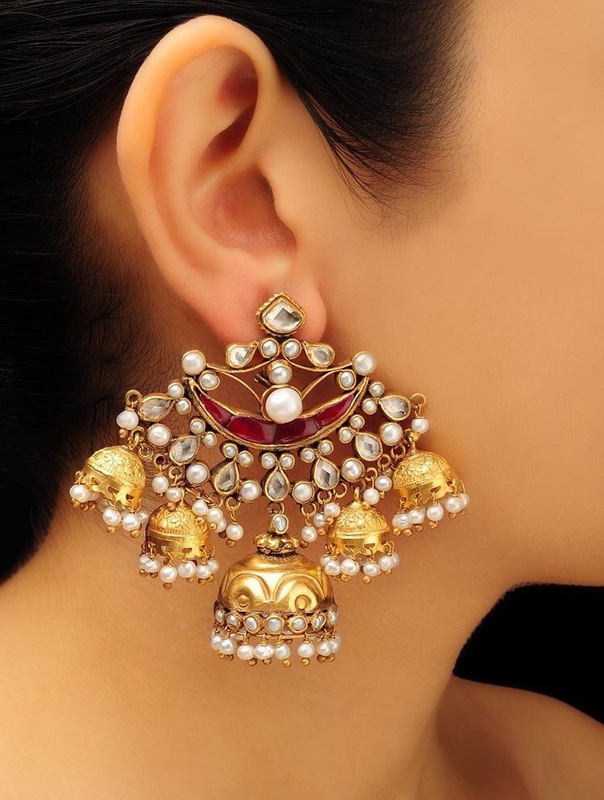 This summer leave behind the jhumkas, hoops or studs. 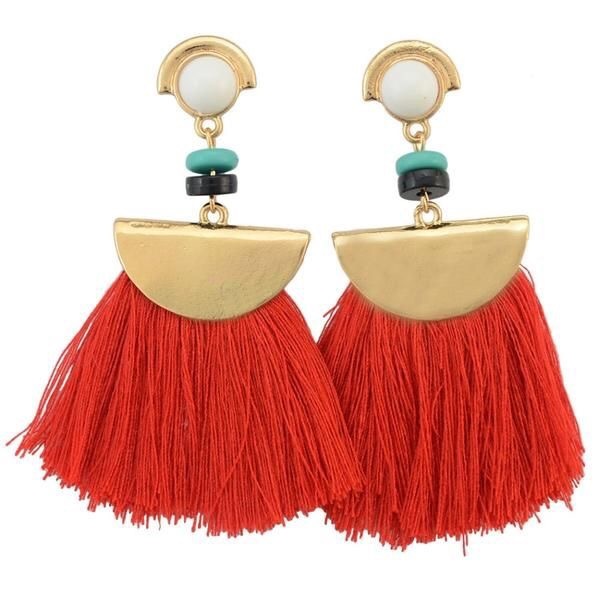 Try the Tassel earring. Full of vibrant colors and bohemian charm, it is the perfect finish to a summery look.